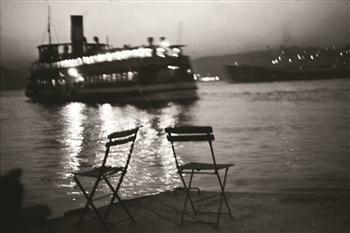 Istanbul Modern is hosting After Yesterday, a selection of its photography collection gathered since the museum’s founding. Featuring 179 works by 53 artists, the show will be held between Feb. 16 and June 3 at the Istanbul Modern Photography Gallery and on the museum’s ground floor. A further 66 works by 213 artists will also be on display in digital format. Bringing together modern and contemporary examples of photography in Turkey, the exhibition displays the technical and conceptual development of photography from the Ottoman Era to the present day. It aims to show the adventure of photography in reverse chronology, starting at the point reached by present day photography and moving back to the Pera of the 1800s.